This season the Miami Heat had an incredible 27 game winning streak. 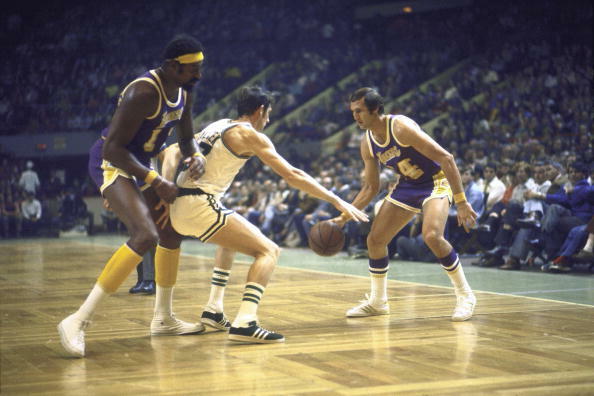 At that time, it was debated if they could match or surpass the 33 game win streak of the 71/72 Lakers team. While the Heat came up short of that historic streak, they came awfully close. People discussed if the streak of the Heat would carry any meaning if they fizzled out in the playoffs. While sustaining a streak of over 25 games can be almost as difficult as winning a championship, it is considered to be less prestigious. The Heat silenced their critics in the postseason by winning the championship and also made a separate mark in the league with their win streak. In today’s league, it is not easy to sustain a streak of over 20 games. Here is a look at the top 7 win streaks of all time in the NBA. The Lakers rode Wilt Chamberlain, Jerry West and Gail Goodrich to set the longest win streak in the league. It all started on Nov. 5 and ended with a loss to the Bucks on Jan. 9. That Lakers team ended up finishing 69-13 and won the championship as well. Their mark of 69-13 was the best in the league until the Chicago Bulls went 72-10 in the 1995-96 season.